The House of Ramen is a vegetarian / Japanese restaurant that serves Ramen soups, located in Portland, OR 97201. This is a place to eat probably one of the best Ramen noodles around Portland, and the prices for food are in the low range. You can pay around $20 for a full meal with noodle, soup, sides and drinks. The food is delicious, with influences of the Chinese and the Japanese cuisine. It’s recommended for the times when you feel like eating healthy but not spending much as well. 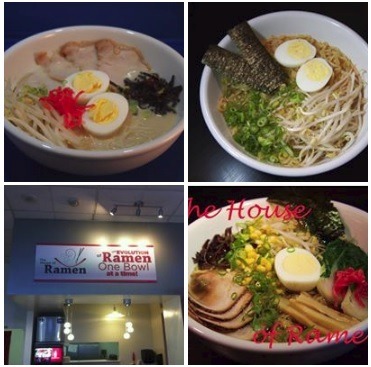 Visit The House of Ramen in Portland at 223 SW Columbia Street or call to 971.279.5757 for more info.